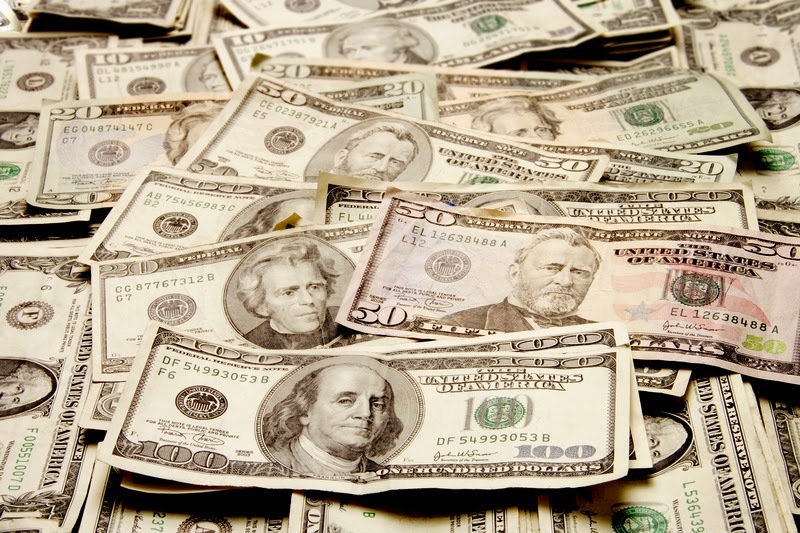 Scholarships are the most underutilized source of financial aid for college. Many organizations end up keeping money set aside for scholarships because they don’t receive qualified applicants. Parents and students should look for scholarships in unusual places because chances are, they’re out there! You’ve probably heard of the Stuck at Prom Duct Tape Scholarship where students design and wear a prom dress or suit out of duct tape. But did you know that there are thousands of other scholarships like this? If you are a student with a creative flair or know someone who is, there are plenty of scholarships that involve designing everything from posters to greeting cards. If you don’t think you’re the creative type, maybe you’re an expert duck caller? No? Perhaps you are a member of the Michigan Llama Association? You get the idea. Don’t forget to research scholarships based on your hobbies. Apply only to scholarships you are eligible to receive. Read all the scholarship requirements and directions carefully, and make sure that you are eligible before you send in your application. Your application will not be considered if you are not qualified to apply. Customize your application to each scholarship instead of sending a “one size fits all” application. Just like a resume cover letter, the success is in the details you include that speak to the scholarship provider. You should never pay for a scholarship search. Utilize free websites such as Fastweb.com and Scholarships.com. Don’t stop applying for scholarships once you graduate from high school. There are literally thousands of scholarships for undergraduate and graduate students. Some of these awards are only open to students who are already in college. The key to getting scholarships for college is to apply, and apply often! Students should spend time at their school’s career center and begin searching for scholarship options in their sophomore year of high school. Prospective college students should also ask different local organizations if they give out college scholarships. Many organizations and companies give grant money to students looking to major in the same field they serve. Don’t overlook scholarships offered in your hometown. Odds are you will have a better chance of securing the scholarship if it’s a local organization. Taking the time to do your research could reduce the total amount needed through student loans. Just remember that every amount helps when you are paying for your education! 1) More competitive interest rates. Interest & dividend rates are generally more attractive with credit unions, largely because profits are reinvested into the credit union. This significantly reduces borrowing costs and yields higher returns on savings. 2) Fees are lower or in some cases absent. Do you ever get tired of fees that appear on your bank account every month? With credit unions, you’ll deal with little or no fees for maintaining balances and more. 3) Full range of services. Whether you’re looking for a personal or business loan, or need help with investments or insurance, credit unions are truly full-service financial institutions that can meet virtually any need you or your family may have. 4) Free checking truly is free. While some banks also offer free checking, those “free” accounts often come with strings attached or fine print, such as requiring high minimum balances or an obligatory number of monthly transactions. With credit unions, checking account fees are rare, and you can often open an account with as little as $5. 5) “Co-operation” matters. Credit unions “co-operate” with other credit unions to combine resources that directly benefit members, such as surcharge free CO-OP ATM networks. Banks rarely provide such shared resources with other banks. 6) Incentives toward education are provided. Many credit unions provide scholarship programs for their college bound members. Additionally, many also offer student checking and savings accounts, lower interest rates on student and auto loans, “beginner” credit cards and programs to educate students of all ages about financial responsibility. 7) You’re a member, not just a customer. As a credit union member, you are also an owner and shareholder of the organization. Profits are reinvested into the credit union and its members are the main beneficiaries. Credit union members have a direct stake in the well-being of the credit union, whereas investors reap the most rewards at banks. 8) They support your local community. Credit unions were created to serve local communities and assist the financial wellness of their members. Many credit unions donate thousands of dollars to nonprofits that assist the communities they serve. By banking at a credit union, you can pay it forward to organizations that help those that need it most in your neighborhood. While many banks try to offer similar perks, they usually do not have the same “member focus” that credit unions have. Because of the superior personal attention credit unions give to members, they consistently earn higher customer satisfaction ratings when compared to banks. There is no better time than now to learn about the credit union difference. If you are interested in joining or learning more about Community Financial, contact us through cfcu.org/contact. Finding a meaningful way to say you care about someone on Valentine’s Day can be difficult. Add on the constraints of a budget, and many would-be romantics find themselves at a loss for what to do. Other than the classic coupon booklet of household chores to be done on your partner’s behalf, what other original and affordable alternatives do you have to replace dinner, flowers and a box of Russell Stover mystery chocolates? 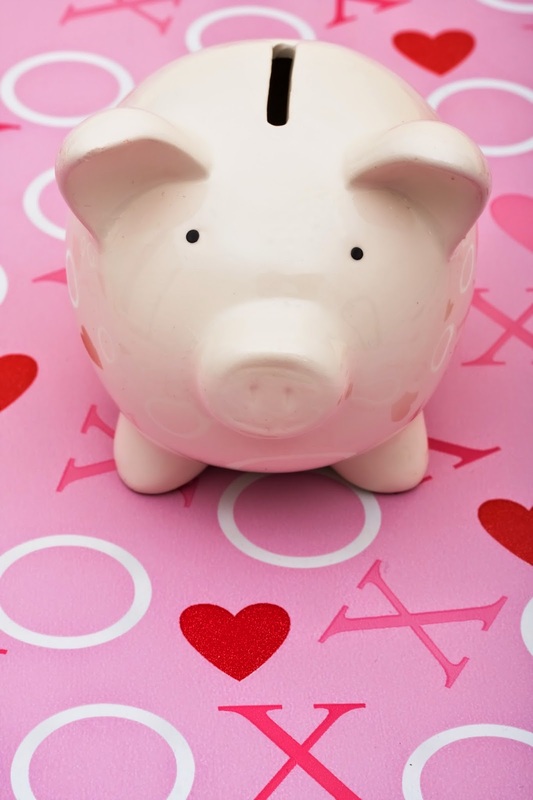 Here are a few tips for wooing your loved one on a budget. Memory Lane. Take a stroll down memory lane and relive your first date. What if that first date was a disaster? Even better! Create new memories that will overshadow the initial awkwardness that comes with a lot of first dates, and reminisce about how far you’ve come. Simply Elegant. Even though planning an elaborate day of activities can be a great way to show you care, don’t underestimate the power of simplicity. A single rose with a heartfelt note can mean a whole lot more than a costly dozen. Making dinner for the one who normally cooks doesn’t mean you have to make an eight-course meal; they will just be happy to have the night off! Digital Remix. Now that technology has graduated from mixed tapes to digital, it’s easier than ever to make your loved one a track-by-track reminder of how much you care. Pick some songs that are meaningful to both of you, take you back to that first kiss, or tell them how you’re feeling now. Take it up a level by sneaking the playlist onto their phone or mp3 player while they aren’t looking! It will show them that you’ve really put some thought into the gift, and best of all, it’s nearly free. Family Fun. For parents who feel like they can’t even begin to celebrate until after bedtime, why not involve the kids? Let them help you create a song list and give a hand preparing dinner before sending them off to bed. Their involvement can make it even more romantic since they are part of the love you share together. Lovely Deals. Finally, don’t rule out using coupons or discount services such as Groupon or Living Social, especially if your significant other is equally budget conscious. You’ll be able to do activities and eat at restaurants at a fraction of what it normally costs. For those of you who say “We don’t need Valentine’s Day, we celebrate our relationship every day of the year!” congratulations on finding such love! But unless you’re absolutely sure your partner feels the same way about Valentine’s Day, it might be wise to at least buy a card…just in case. Happy Valentine’s Day from all of us at Community Financial!